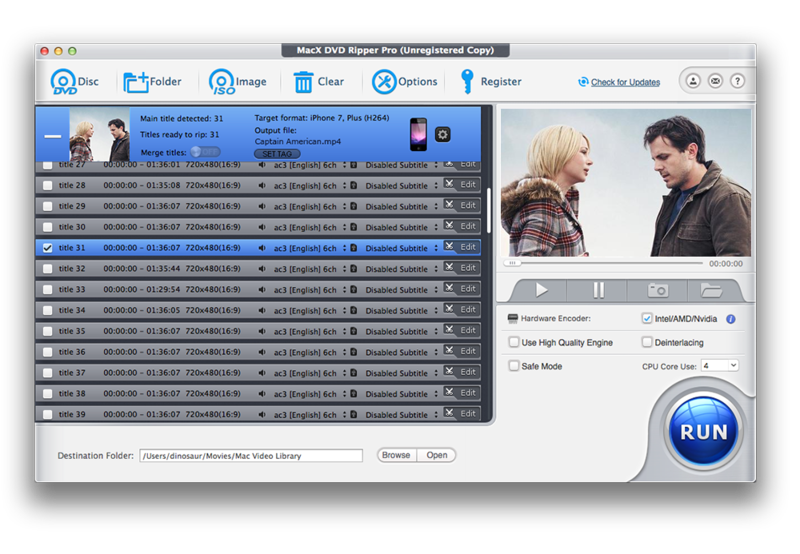 Cisdem DVDBurner 3.5.0 – Burn videos to DVD with menus and subtitles. WinX DVD Ripper 6.1.1 – Copy DVDs to digital, single-file format. Toast Titanium 17.0.5379 – disc burning, video conversion and more.